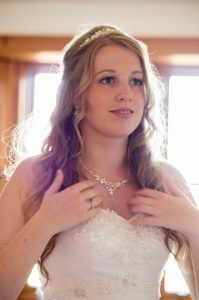 Bonafide Image’s silver wedding day photography package is where we aim to capture the most important parts of your big day. 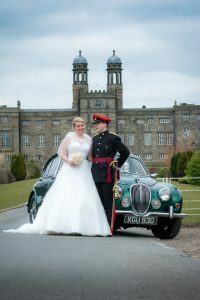 This package starts with the bride preparations followed by the general wedding proceedings rounded off by an intimate couple wedding day photo-shoot where we aim to produce the pictures you have seen in those wedding magazines you have been looking at for months. Within this package we also capture the laughing and joking of the wedding breakfast where we aim to capture the unsuspected faces from the jokes made by the best man or the tears . 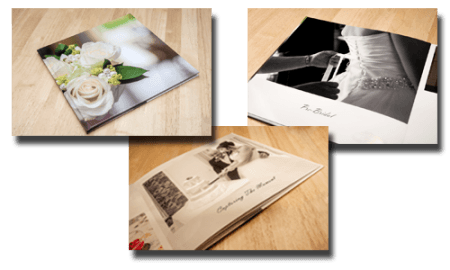 We work with you every step of the way to capture that special wedding you dreamed off with high quality images at an amazing price all documented on a wedding day slide show you can show your friends and family in years to come. We start off with a non-formal consultation where we sit down together and discuss your big day, What you envisage and the time line of your big day. At this time we will give you access to our online services to share ideas on a daily basis should you think of ideas after the consultation and upto the wedding day. The big day arrives and so does the photographer to photograph all the last minute preparations of the bride and bridal party. We take note of the finer details such as hair, makeup, dress and not forgetting those shoes! so you can look back and not forget the small things that all came together to make the wedding day the biggest day of your life. Next stop the ceremony and what might be the most important moment of your life becomes our most important part of the day. Capturing the face of the groom as he sees his bride to be in her wedding dress. And the signing of the register to show you are now man and wife. We approach the Ceremony with a photo journalistic approach capturing and documenting every moment of the vows, room and the guests. The Formals and groups. Now’s the chance for the family to get in on the action and get pictures of the two families becoming one. All the pictures of the family together are taken in the grounds of wedding venue so you have the pictures showing who was there to remember your big day. The congregation has been fed and you have had the time to chill out and unwind from the stressful earlier events. Now is the time to take you both away from all of that for a solo intimate shoot where just you two are the focus here we would use studio lighting and should the time be right the golden light of sunset to create those special images worthy of magazine features in wedding publications and all over the internet. 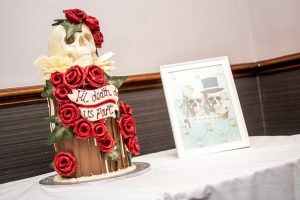 The Fancy cake and the centre piece to the whole wedding reception. Here we Capture possibly the first act you do as a pair now you are married. Yes it’s the cake cut here’s the moment where you cut into the ornate wedding cake before its shared out between the wedding guests. The one thing that is for sure is the wedding cake cut always makes that one special picture to have framed in your house for all to see in years to come. 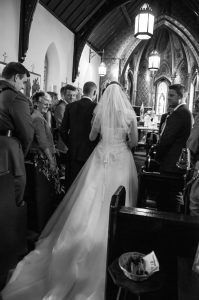 After the wedding has been and gone and you are back from honeymoon and enjoying new married life we will produce a USB of images with all the images from the day all edited and un watermarked for you to remember your big day.